The skiing in France is world famous and skiers from all over the world travel to its resorts to enjoy the marvellous skiing on offer. 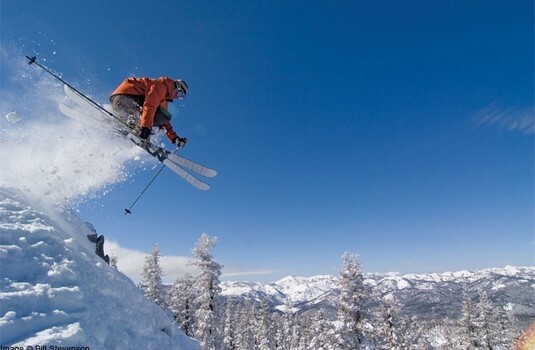 Modern lift systems, high altitude resorts, ski in/ ski out chalets and hotels are what make the skiing in France such a fantastic experience and you can choose to stay in either the more traditional resorts or purpose built resorts which tend to have a lot of ski in ski out accommodation. If you like exploring miles of different slopes then the large skiing areas in France that offer inter-resort, lift-linked skiing such as the 3 Valleys (Meribel, Courchevel, La Tania, Val Thorens), the Espace Killy (Tignes, Val d’Isere), the Paradiski (Les Arcs, La Plagne) and the Portes du Soleil (Morzine, Avoriaz) won’t disappoint. 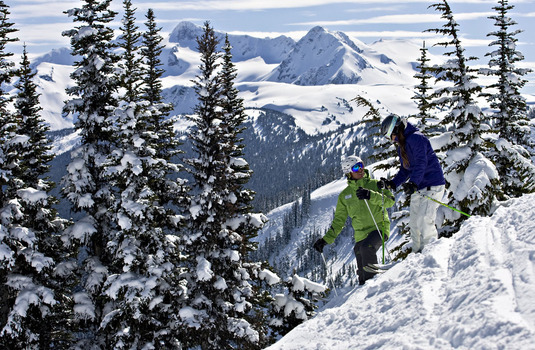 If you want the best resorts for beginners skiing in France then try..... Les Arcs, La Plagne Alpe d’huez, Courchevel or Valmorel. If you have a group of mixed abilities and want to go skiing in France then one of the larger ski areas will no doubt fit the bill. The Espace Killy resorts of Tignes and Val d’Isere have plenty of skiing for all levels although the runs back in to Val d'Isere can be challenging when they are busy at the end of the day. 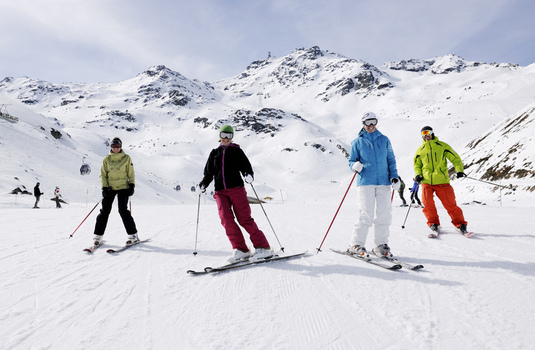 The 3 Valleys resorts of Meribel, Courchevel and Val Thorens all offer great skiing for all levels but if some of your group are in ski school you'll may find it hard to get back in time if you've, for example, skied over to Val Thorens from Courchevel. 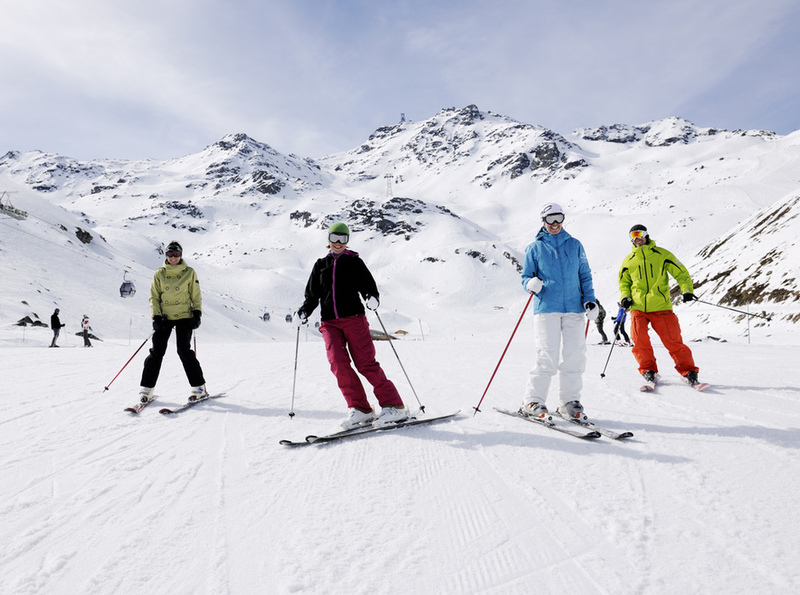 For groups with beginners or children then the ski in / ski out resorts of Les Arcs and La Plagne offer slopes for everyone. 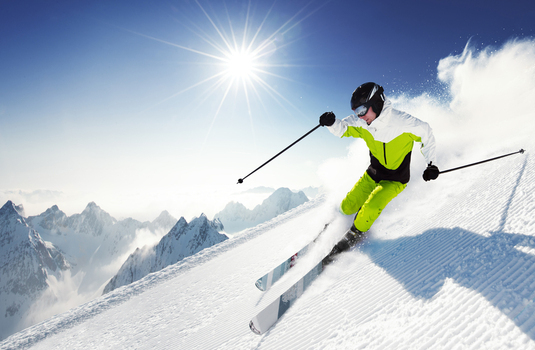 If you are an intermediate skier wanting to go skiing in France then the extensive ski areas like the 3 Valleys (Meribel, Courchevel, La Tania, Val Thorens), the Espace Killy (Tignes and Val d’Isere) and the Paradiski resort of La Plagne should provide you with all the cruising slopes you need. 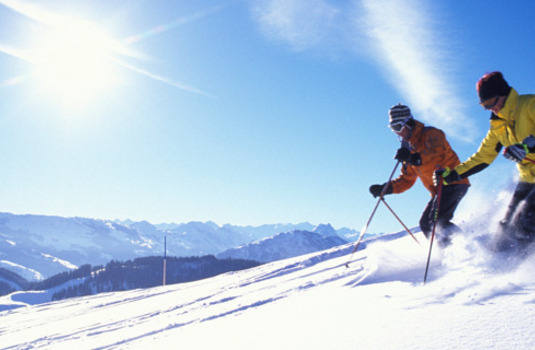 Morzine and Serre Chevalier are also popular for intermediates. France has plenty of excellent off-piste and expert skiing. Head to Val d’Isere or Tignes for easily accessible off-piste skiing and the world-famous resort of Chamonix for the most extreme and spectacular off-piste routes. Make sure you pre-book a guide before you go and have all the necessary safety equipment. In Val d'Isere try Alpine Experience for excellent off-piste instruction or guiding. In Tignes, Evolution 2 is popular and the British run Development Centre provides excellent off-piste lessons. In Chamonix, there are a large number of independent guides and guiding organisations to choose from. 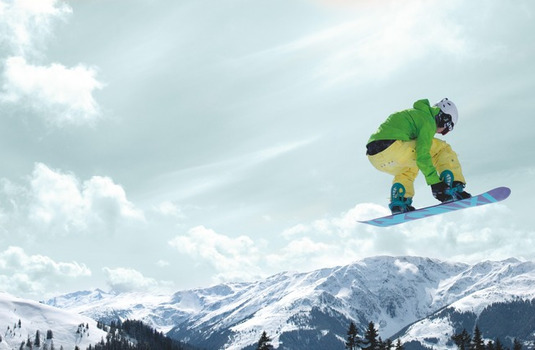 If it’s just lots of challenging piste skiing you are after then Courchevel, Les Arcs, Val Thorens and Alpe d’huez all offer a good selection of steep slopes to keep you challenged. Many resorts in France provide skiing that is easily accessible and in many cases ski in/ ski out. 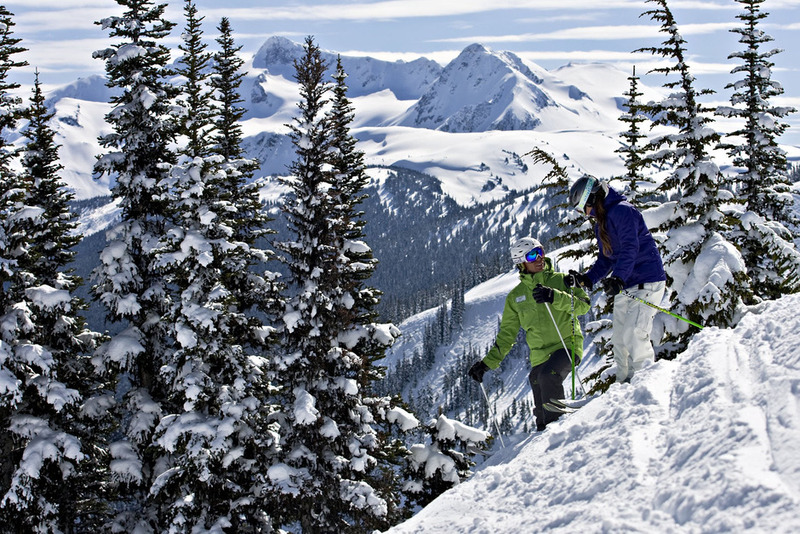 Resorts where you can find lots of slope-side chalets, apartments and hotels include Alpe d’huez, Les Arcs, La Plagne, Tignes, Valmorel, Val Thorens and Isola 2000. Isola 2000 – Great for short breaks and ski in / ski out convenience. Good snow record.